So nice! Looking forward to the finished series. he’s so brave – huh?! 🙂 LOL! I like Ben – he’s got attitude… ! What a delightful picture and poem. Nicely done! I love Benny and your poem is a real hoot! Your new book of funny characters will be well received. What a beautiful gift. Your delightful little bug brought cheer to my heart on this wintery morning, Jodi. Have a great day! Absolutely adorable!! 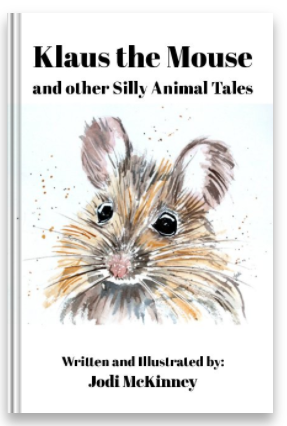 This children’s book is going to be so darn cute! aww – thanks so much Christine! Thanks Colleen! Thanks for taking time to visit too – I know you have been going through a lot lately. Sending hugs. Thank you for your kindness Jodi. A little distraction to settle the soul….you are a good place to go to. So awesome! Love this poem and Ben is so cute! I can just imagine him dancing with Lucy the Ladybug! So talented my friend! So excited for you with this new book! 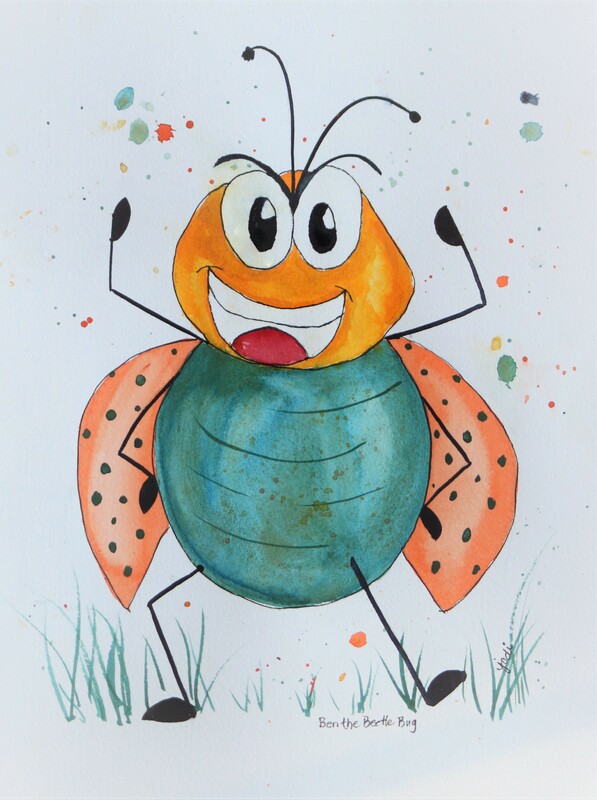 As I knew he would, Benjamin loves Ben the Brave Little Beetle Bug painting and poem! He wondered if “Baby Ben” is a Benjamin too, “just like me”! He was especially tickled by this character, because he runs around yelling “I am Benjamin the Brave and Bold” while sporting a hero’s cape! 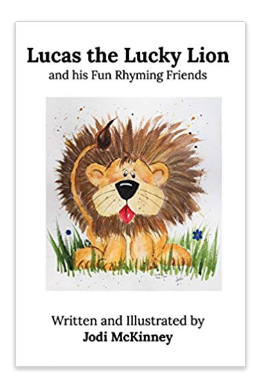 Benjamin wants to tell “My Jodi” : “You should put Ben on the cover of the next book, he’s the bestest ever!” Now, we must go backwards to read about a certain caterpillar! “Namaste” and a neck-buster hug from Benjamin! Thank-you x 2!! Such a fun cute little guy! Love Ben the bug. Adorable tale for him to have a love bug.